Whether they’re out in the field or in the lab, scientists are increasingly using leading BI solution Qlik to analyse and share data from any mobile device. Flexible, intuitive and mobile, Qlik is helping scientists to transform processes, analyse vast amounts of data and significantly reduce the time and cost of regulatory compliance. This last factor is particularly important at a time when life sciences and pharmaceutical manufacturers are expected to meet increasingly tighter controls and regulations. As each new wave of regulation arrives, scientists on the receiving end are faced with the associated challenges of implementation and compliance. While on the other side of the fence, scientists working for government departments and regulatory bodies are faced with the equally challenging tasks of monitoring and enforcement. With testing typically taking place across multiple (and often far-flung) field labs, scientists in both areas need mobile analytical tools that empower them to coordinate their approaches. Any data they collect from test results needs to be collated, compiled and made accessible to colleagues and regulators wherever they might be. This is no mean feat given that scientists can easily generate gigabytes of data every year. The advent of computers has made a huge positive impact on scientists’ work, allowing them to collect and record vast amounts of data - and to store that data indefinitely. But despite this, scientists often don’t use computers or smart devices as effectively as they could for research, analysis and testing. In the time- and a cost-sensitive world of science, traditional business intelligence offerings have simply not appealed. The scientific community has typically viewed traditional software solutions as desk-bound, overly complex to use and deploy, demanding excessive time and money and - once they are finally up and running – requiring the intervention of IT specialists to design and build reports. 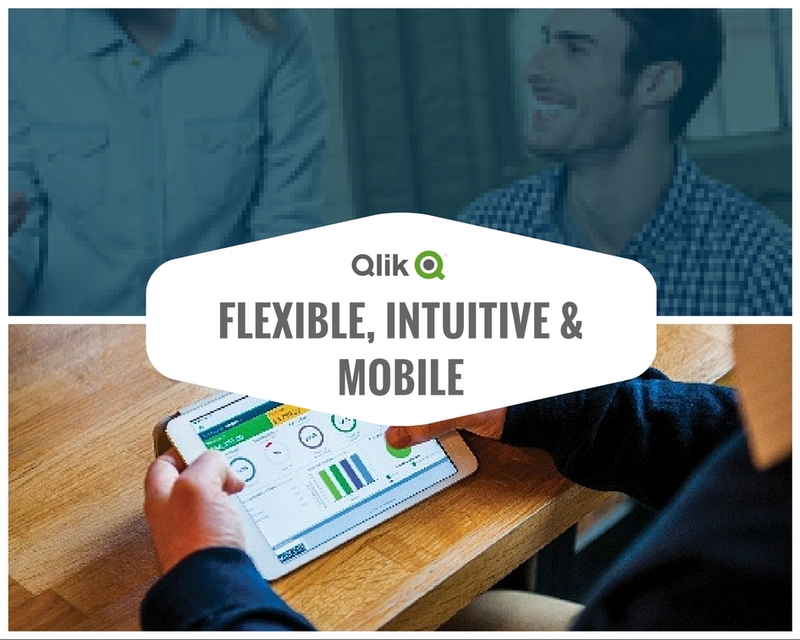 Fortunately, Qlik’s intuitive interface is as accessible on mobile devices as it is in the lab or office – and its user-centric approach makes it incredibly easy to use, deploy and implement. With just a little training, scientists can personally analyse masses of data on their smartphone, tablet or PC; easily design and build their own reports; carry out faster more accurate testing - and uncover previously hidden associations in their results. And they can do it all with beautiful visual analytics that is as accessible to regulatory bodies as they are to their peers and even the general public. America’s Food & Drug Administration is already using Qlik for research and testing around food safety. In field labs across the US, thousands of scientists are quickly accessing samples, efficiently sharing data and results, supplementing live testing with existing research data - and uncovering potential issues long before they actually become a problem. If you’d like to learn how Qlik can help you improve your research and meet your regulatory obligations, get in touch with the team at Endeavour, we’ll be happy to help.